The awards ceremony of the global cyber security contest WhiteHat Grand Prix 2018 under the theme ‘Legends of Vietnam’ was held yesterday in the Vietnam National Convention Center. Russian team LC1BC defeated all competitors to win the championship. 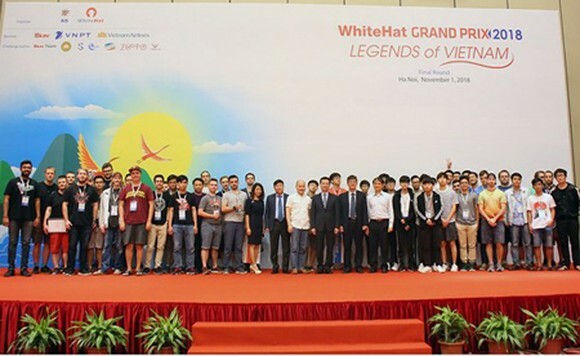 The final round of WhiteHat Grand Prix 2018 is a competition of 10 most excellent teams from 6 nations of the US, Russia, Ukraine, the Republic of Korea, Poland, and Vietnam. 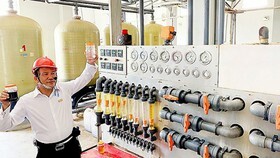 They have defeated more than 700 teams in the preliminary round. Passing 8 hours of intensive work on 3 parts of Internet of Things (IoT) Security in the form of Jeopardy; Attack – Defense onsite; and ACM applying Artificial Intelligence (AI), the Russian team LC1BC with 5 members was able to claim the championship of WhiteHat Grand Prix 2018, capturing the prize of VND230 million (approx. $9,860). 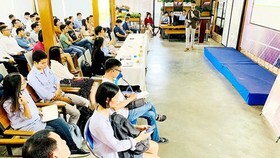 Being ranked the second and third are CoconutCoffee of the Republic of Korea and p4team of Poland, respectively. The three Vietnamese teams of Injoker10K, ACEBEAR and r3s0L stood at the fifth, sixth, and eighth positions. 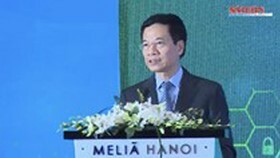 Attending the event, Minister of Information and Communications Nguyen Manh Hung stated that the prosperity of many countries nowadays depend much on the Internet, yet this system is not at all secured when there are on average 10,000 cyber attacks happening per minute. Therefore, Vietnam wants to cooperate with other nations to ensure the global cyber security, and more generally the international peace. 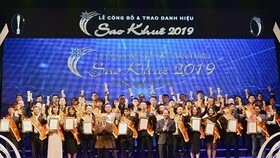 The Vietnamese contest WhiteHat Grand Prix has become highly prestigious, attracting a large number of participants from all over the world. 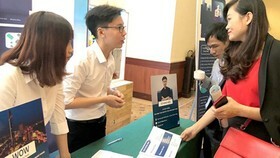 This 5th WhiteHat Grand Prix is special and becomes the first time organized live in Hanoi. 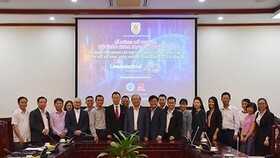 The Grand Prix 2018 was jointly held by the Authority of Information Security under the Ministry of Information and Communications and the forum WhiteHat.vn, sponsored by Bkav Technological Corporation, the Vietnam Posts and Telecommunications Group (VNPT), and Vietnam Airlines. 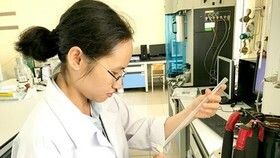 The content of this year’s final round focuses on Industry 4.0, built from the contribution of the largest number of members of the cyber security community in Vietnam, including the Authority of Information Security, the Center of Cyber Security of Viettel Groups, Bkav Corporation, the People’s Security Academy, and renowned Vietnamese groups in cyber security. 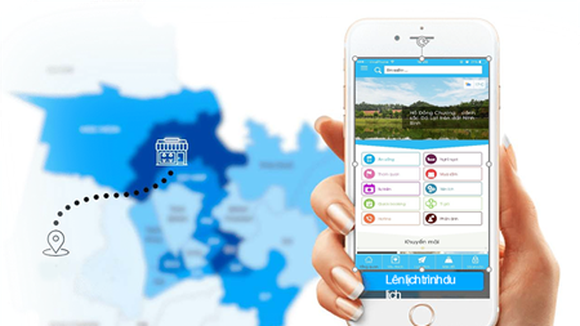 Today, all teams will join a tour of famous Vietnamese landscapes to understand more about the host country and people.